I'm excited about this new event and really hope that it's going to be really successful. It's being held at Skipton Auction Mart, Gargrave Road, Skipton, North Yorkshire BD24 1UD. 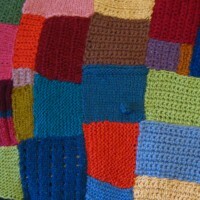 It's a festival of creativity, celebrating all things woolly and wonderful! with yarns, materials, haberdashery, books, kits and hand crafted goodies for sale.